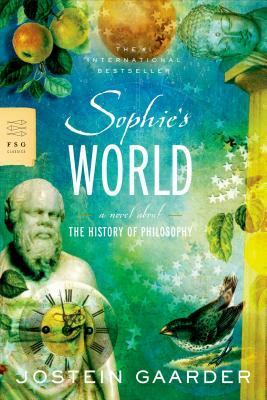 " 'Sophie's World' [is] Gaarder's history of Western philosophy embedded in a science fiction-like novel...[and I can] understand the unusual enthusiasm the book has generated....[In} an entertaining brainteaser of a novel....Sophie thinks like a Platonist in the early part of the course, like an empiricist in the middle, and like an existentialist toward the end. "Jostein Gaarder is the author of 'Sophie's World - Teacher's Guide A Novel about the History of Philosophy' with ISBN 9780374530716 and ISBN 0374530718. Loading marketplace prices 677 copies from $1.91 How does the rental process work?